Russia’s oil giant Rosneft has been expanding its ties to Chinese energy firms and the Chinese energy market in recent years, cementing Russia’s position as China’s biggest oil supplier. – The projected slowing of Chinese economic growth combined with Rosneft’s resistance to undertake reforms may see a long-term decrease in the availability of Chinese support and resources for investment in Rosneft which is needed to prop up this unbalanced relationship. Industry sources revealed in early October that Russia’s largest oil producer Rosneft is planning on nearly doubling the amount of oil it supplies to China through Kazakhstan. This follows a January 2017 agreement between Rosneft and China National Petroleum Corporation (CNPC) to supply a total of 91 million tonnes of oil to China through Kazakhstan over a 10-year period. The growing Kazakhstan avenue is just one string to the bow of Rosneft’s rapidly rising presence in the Chinese resource market. The preceding few years have seen Russia roll out an ambitious and concerted effort to cultivate East Asia, and to a lesser extent the wider Asia-Pacific, as the focus of its economic efforts, with natural resource ties being the overwhelming focus. In the face of Western sanctions against the Russian regime, China has emerged as the dominant partner in this venture. A growing collection of equity deals, infrastructure partnerships and supply agreements have been concluded since 2013. Russia, as the world’s third largest oil producer, and China, as the world’s second largest oil consumer, make a logical pairing. However, when looking to the long-term, the realities of the partnership mean stability is not guaranteed. June 2013 marked a landmark moment in Rosneft’s ties with China, with the oil giant concluding a contract with CNPC for the delivery of 360 million tonnes of oil over twenty-five years, then worth around $270 billion. This opened the floodgates for Rosneft’s oil exports to China, resulting in Russia recently pipping Saudi Arabia as China’s largest source of oil imports. In 2011, only 8% of oil in the East Siberian-Pacific Ocean (ESPO) oil pipeline went to China. By 2016, that figure had risen to 70%. The 2013 oil agreement is the strongest area of China-Russia cooperation, with the deal comfortably weathering the recent history of unfavourable oil prices. Critically, the burgeoning ties have also seen Rosneft bring CNPC into upstream projects in the Russian Far East (RFE) and in the Arctic—reversing Moscow’s long-standing position of acute sensitivity at any sniff of growing Chinese natural resource clout in those regions. The most salient development here was the September 2017 sale of a 14.2% stake in Rosneft to privately-run conglomerate CEFC China Energy. Whether Rosneft has much option in this is another matter. Corporate partnerships of this nature with China are one of the only avenues left available for Rosneft to finance its expansion in East Asia, as Western banks and companies are currently keeping Russian firms at arm’s length in light of the escalating US sanctions. Rosneft head Igor Sechin clearly has set his mind on cultivating China as the key Asian partner for now. Statements from Sechin outlining aims to grow Rosneft’s exports to China to 1 million barrels per day (bpd), when considered alongside his undisputed position as the second most influential person in Russia (behind only Putin), suggests continuity in his ambitions for Rosneft. Indeed, Putin’s recent decline as a policy-decider in the Russian power vertical gives Sechin even more latitude to pursue his plans for China. Rosneft’s recent equity sale to CEFC is a landmark development, revealing Sechin’s designs to push for deeper and more meaningful cooperation moving forward. Accordingly, future developments could include joint investment in the Far Eastern Petrochemical Company (FEPCO) or joint investment by Rosneft and CNPC in the Tianjin refining complex in China. 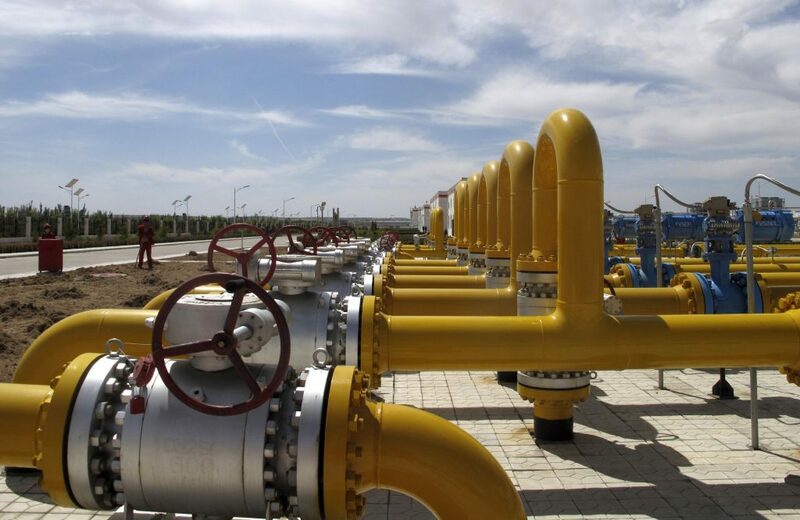 Rosneft’s sale of a 20% stake in a gas field in Eastern Siberia to Beijing Gas means China now has a direct stake in Rosneft’s success in the RFE at the expense of Gazprom’s traditional monopoly. Chinese skin in the game will give Rosneft a key leg up over its Russian rival and will sustain a level of medium-term interest from Beijing. A further development that will ensure the sustenance of Chinese attention to Rosneft in the short to medium-term is Beijing’s positioning of Rosneft as the centrepiece of its Belt and Road Initiative presence in Russia. However, this heightened attention and favour with no strings attached will likely turn out to be more of a curse than a blessing for Rosneft. 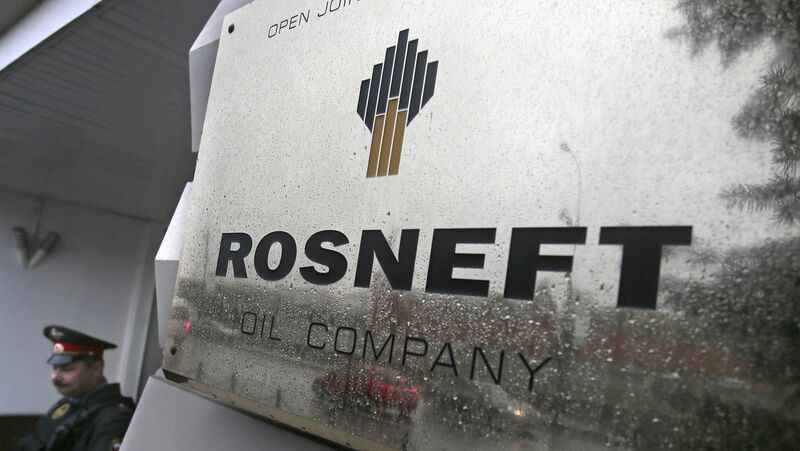 A dynamic that may bode ill for the long-term fortunes of China-Rosneft ties is Rosneft’s volatile organisational dynamics and China’s indifference to this volatility. As long as Sechin and his fellow siloviki—the extensive class of former security service officials who now make up the Russian power vertical—retain control of Rosneft then reforms at the oil giant are highly unlikely. Sechin is a key example of the broader growing trend in Russia of elites assuming complete control over their respective industry or societal fiefdoms, thereby dismembering previous checks and balances to their power vis-à-vis the Kremlin. Reforms to Rosneft’s corrupted organisational structures—where the elites are more concerned with individual power plays than company performance—are exactly what’s needed to ensure future success of China-Rosneft projects. Therefore, unless Beijing reverses its current indifference, it may find further down the track that progress with its Rosneft projects will struggle to get out of second gear. Long-term continued Chinese investment (at least to recent levels) in Rosneft’s oil infrastructure in the RFE is by no means certain. Beijing has made it clear that development of China’s vast underdeveloped western regions is the priority. While the strong Chinese economy currently enables Beijing to pursue investment in the RFE in addition to its own domestic projects, the projected Chinese economic slowdown may bring with it a decreased appetite for financing Rosneft’s plans. Furthermore, while Rosneft is heavily dependent on China for its Asian energy structures, China has no comparable dependence on Rosneft. As such, if market forces make Rosneft a comparatively poor investment in relation to Beijing’s growing oil options elsewhere, China-Rosneft ties will become tenuous. 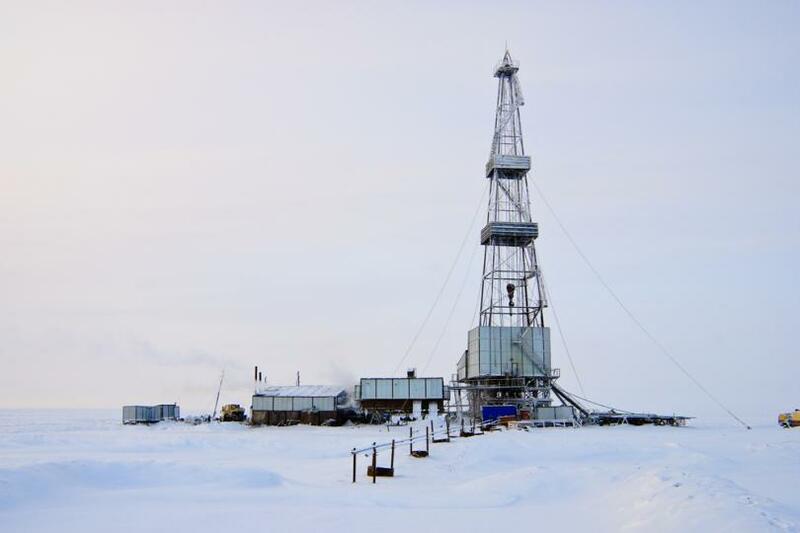 The hope in this eventuality for Rosneft will depend on how desperately Beijing wants to advance its aims for an Arctic energy presence, something which currently requires Chinese access to Rosneft’s RFE structures. China has the leverage in the China-Russian energy relationship and will look to exploit its position as big brother in the partnership with Rosneft. However, for the time being Beijing needs Rosneft’s oil and the access to the Arctic the ties with Rosneft provides. Accepting the position of little brother is not in line with Russian self-identity, particularly given the history of Moscow holding the upper hand in the bilateral relationship. This creates an intriguing dynamic looking ahead, as Rosneft will push to diversify in Asia and decrease its reliance on China. Like so many aspects of China-Russian relations, short-term expediency and long-term uncertainty is the name of the game.